Prince Harry and his American fiancée Meghan Markle have invited 600 guests to their wedding in May, although who is on the list is not being revealed yet, his office says. Men are instructed to wear 'Uniform, Morning Coat or Lounge suit' and women 'Day Dress with hat'. About 1900 people were invited to the lavish wedding of Harry's elder brother William and wife Kate at London's Westminster Abbey in 2011. Their guest list included celebrities such as singer Elton John, ex-soccer player David Beckham and his fashion designer wife Victoria along with royalty from around the world and political figures, although not international heads of state. "Harry adores his grandmother and is not going to want to upset her," Joseph, author of How to Dress Like a Princess, told Reuters. "The last thing he's going to want to do is spark World War III." 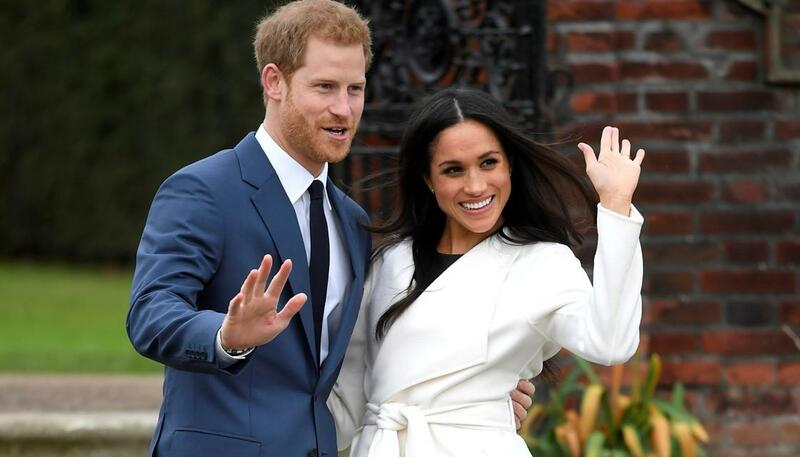 For Markle's wedding, the rare gold ring with the Welsh dragon stamp will probably be made by jeweller Wartski at its London workshop, said Ben Roberts, managing director of Clogau Gold of Wales, which uses gold from the same mines from which gold was gifted to the royals.